A quick video tour on board the Fleming 58 with Alex Smith. 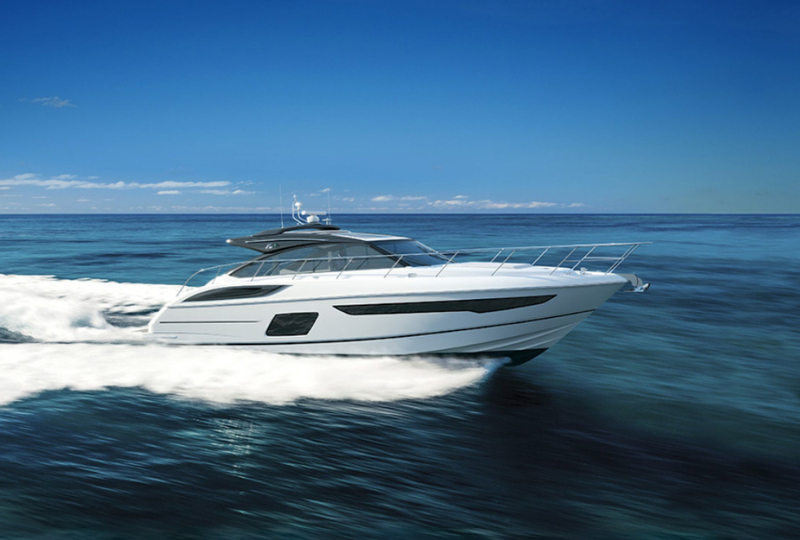 The all-new Fleming 58 marks 25 years in the business for the company based in Taiwan, founded and operated by British-born US citizen, Tony Fleming. 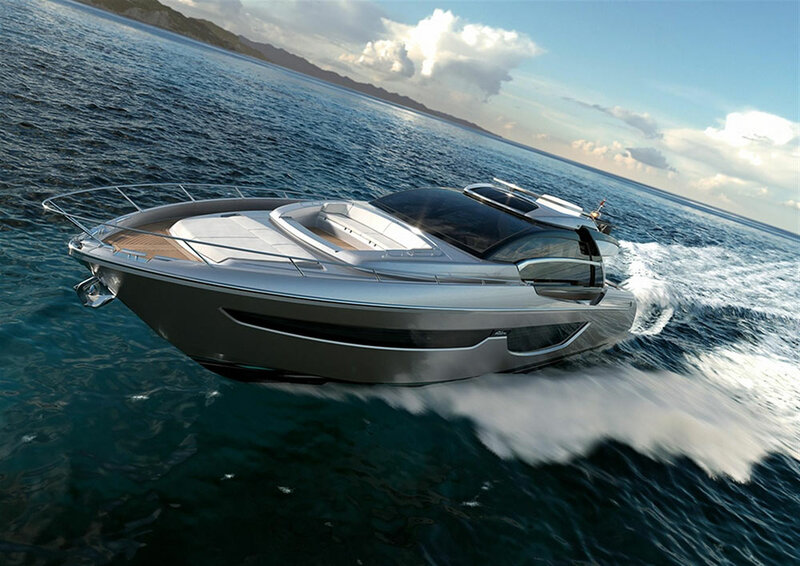 It's only the fourth new Fleming design, although each boat is highly customised. 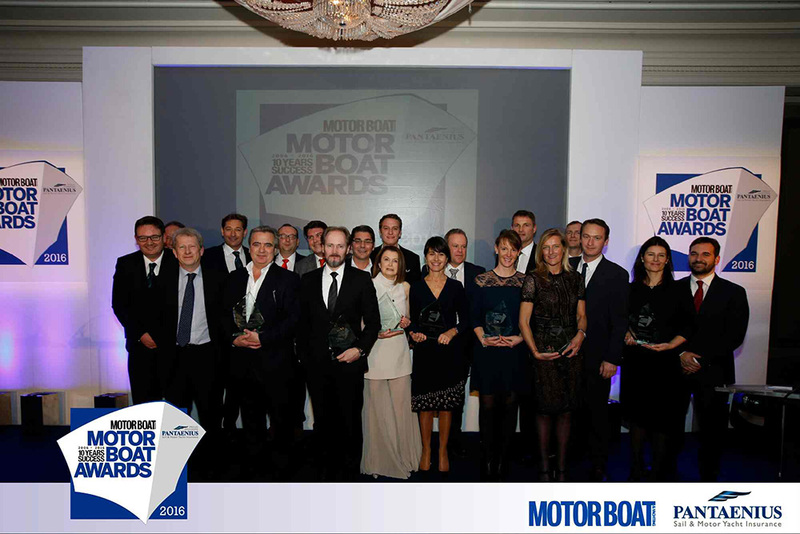 Hull number one was launched in summer 2013 with the next four following along within the year and orders stacked up to number 11. See the boats.com Fleming 58 review and join Alex Smith as he records his first impressions on board at the Southampton Boat Show. The naval architects selected to assist the in-house Fleming design team were Norman Wright and Sons in Brisbane, Australia. Thanks to their extensive tank testing and computer modelling, a bulbous bow version of the 58 is also available. 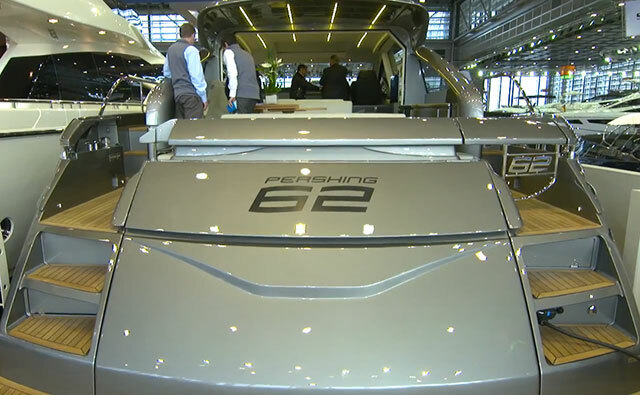 Fleming 58 motor yacht: first look video. 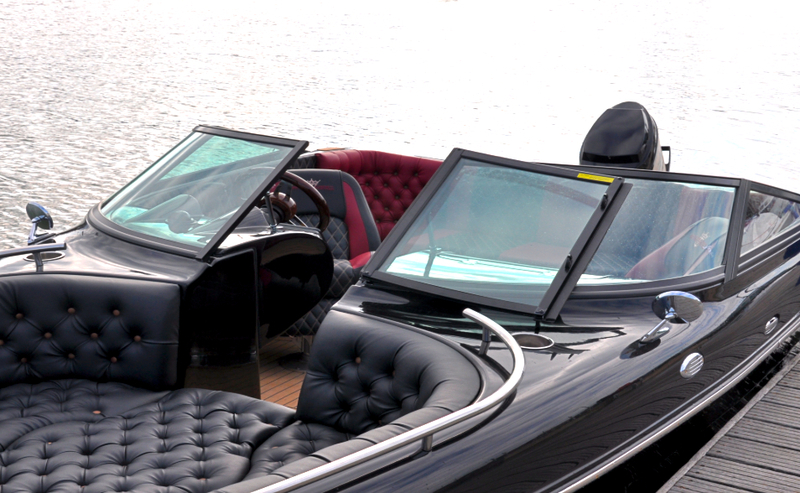 Although only slightly larger than the Fleming 55, the 58 benefits from extra beam and a heads on the main saloon level. Down below, Fleming has done its homework and concluded that buyers prefer full-width cabins over the more traditional lateral cabins either side of a central corridor. 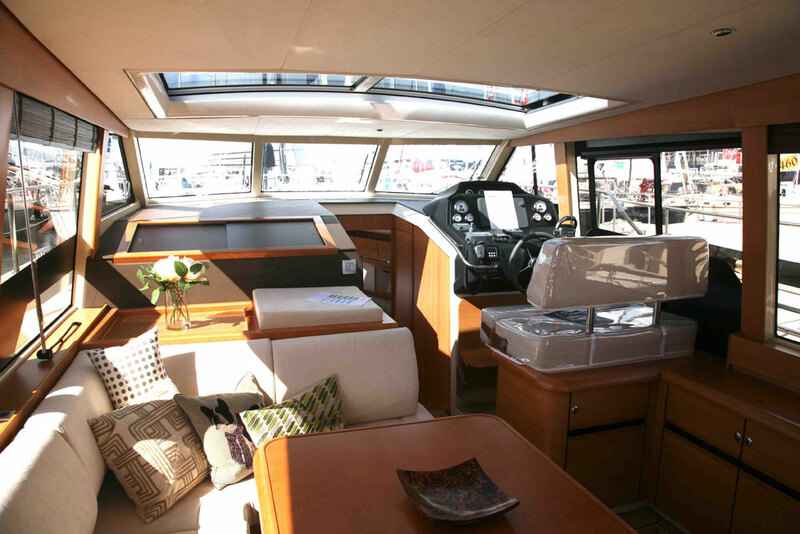 The helm station is the epicentre of the boat featuring a staircase down below, another up to the flybridge and access forward and aft via two side doors to the deck. A small seating area adjacent to the bridge converts into a bunk as well for off-watch helms, or simply as extra accommodation. 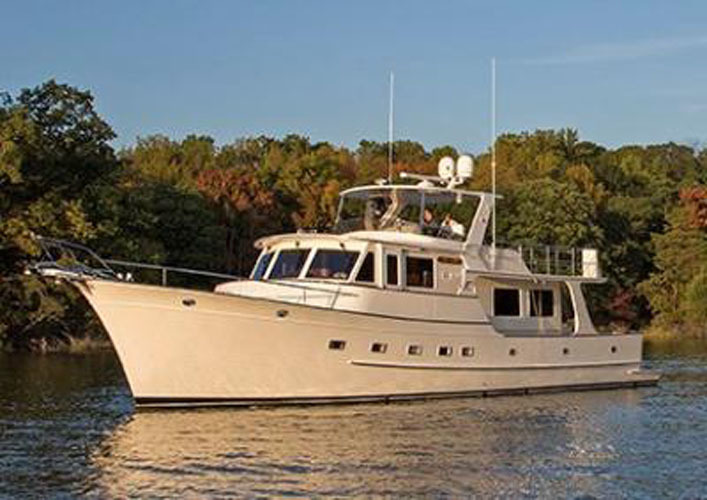 For more news and reviews on passage-making motor yachts, see: Hardy 62: Tough-Guy Trawler or Luxury Expedition Cruiser? 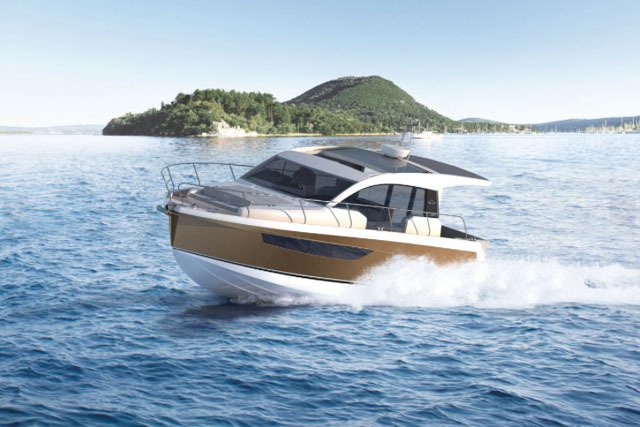 or Beneteau ST 50: A Powerboat for Sailors.